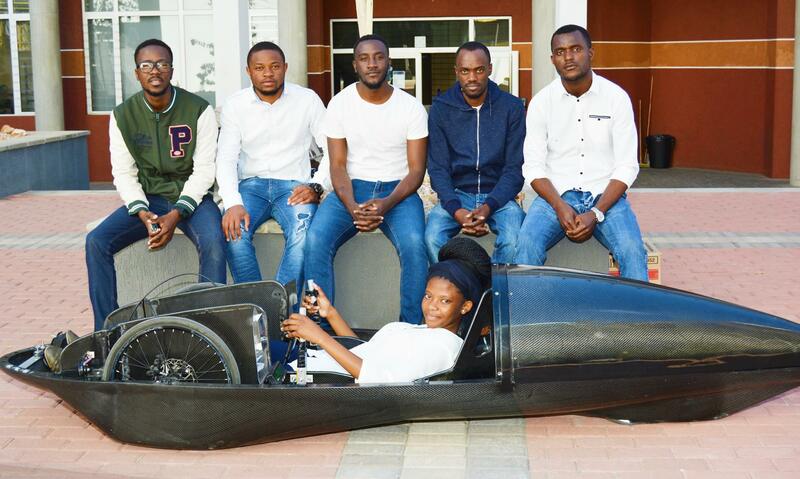 The Namibia University of Science and Technology (NUST) is a vibrant institution of higher learning with approximately 11,000 students enrolled, of which about 650 are international students representing 32 countries and four continents. We offer Full-time, Part-time, Distance Learning and extracurricular programmes. Admission is based on completion of Grade 12 or equivalent qualification: prospective students should have a matriculation certificate or equivalent with a maximum of 5 qualifying subjects, which must yield a score of at least 25 points. A candidate should obtain an E symbol or better in English. Our qualifications are nationally and internationally recognised through a rigorous approval process including benchmarking and quality assurance. We offer a wide range of undergraduate programmes fit for today’s knowledge-based / information-based work environment. Our post-graduate programmes are designed for professionals who wish to take their career to the next level. 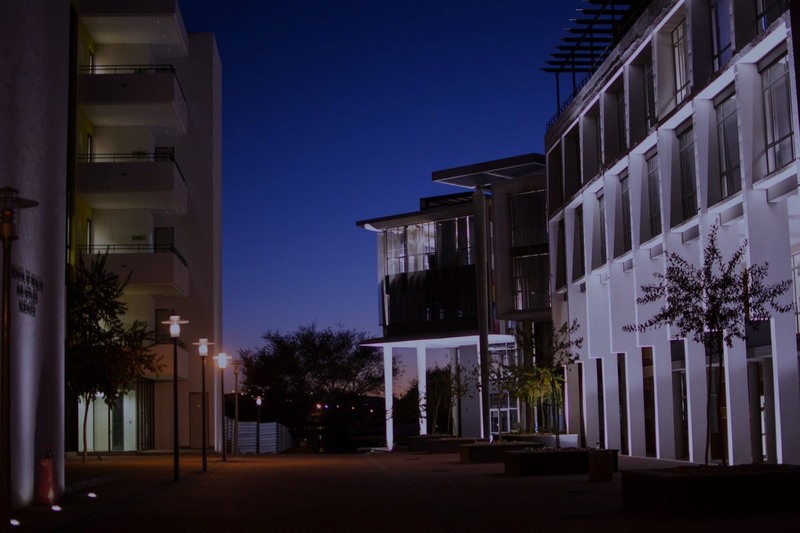 The Namibia University of Science and Technology offers Full-time (FM), Part-time (PM), Distance Education (DE), and extra-curricular courses. The medium of instruction is English. Download the Namibia University of Science and Technology's Application Forms for admission. Admission is based on completion of Grade 12 or equivalent qualification: Prospective students should have a matriculation certificate or equivalent, with a maximum of 5 qualifying subjects, which must yield a score of at least 25 points. 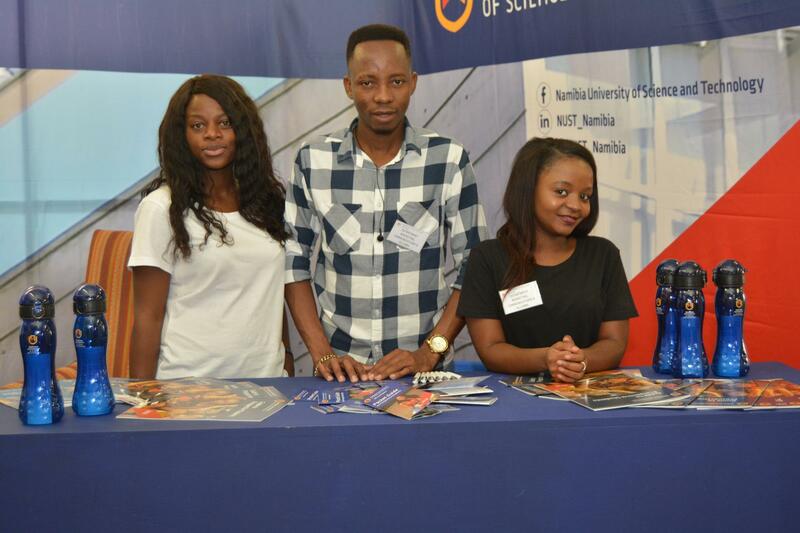 The Namibia University of Science and Technology is home to more than 650 international students representing 32 countries and four continents (2015). 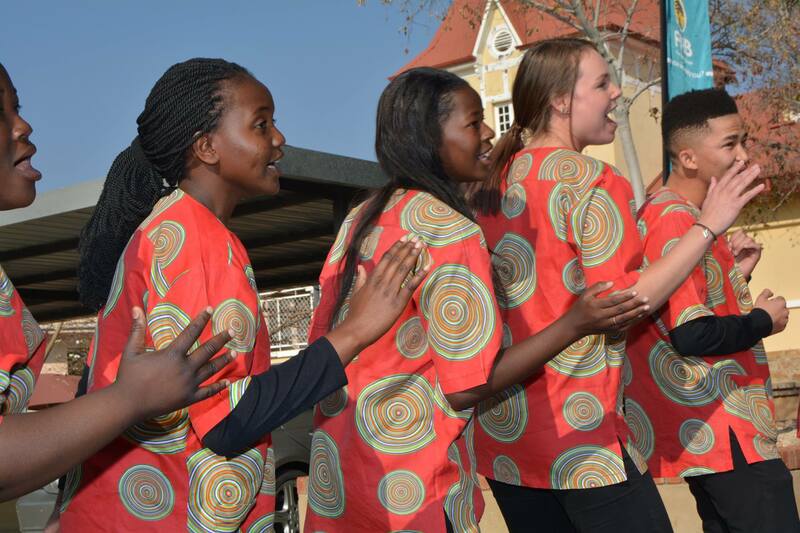 This diversity in the NUST student body contributes to the international atmosphere on campus and exposes students to different cultures and traditions. 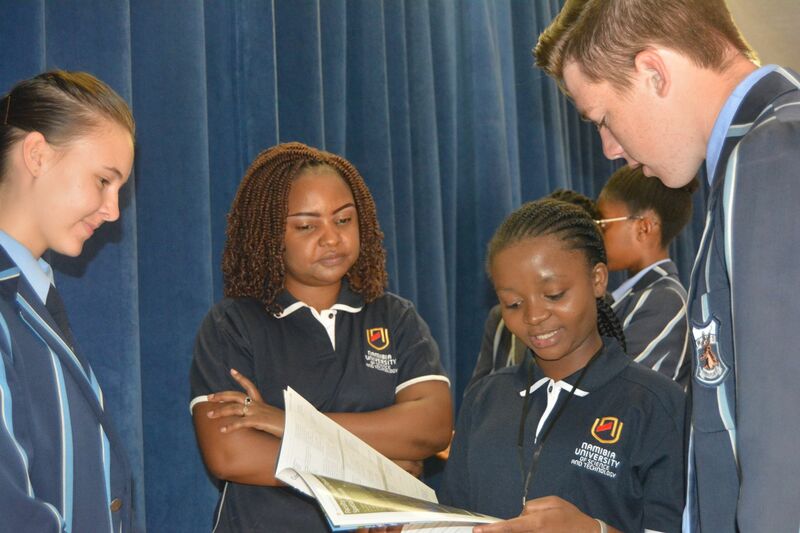 The Namibia University of Science and Technology is home to more than 650 international students representing 32 countries and four continents (2015). 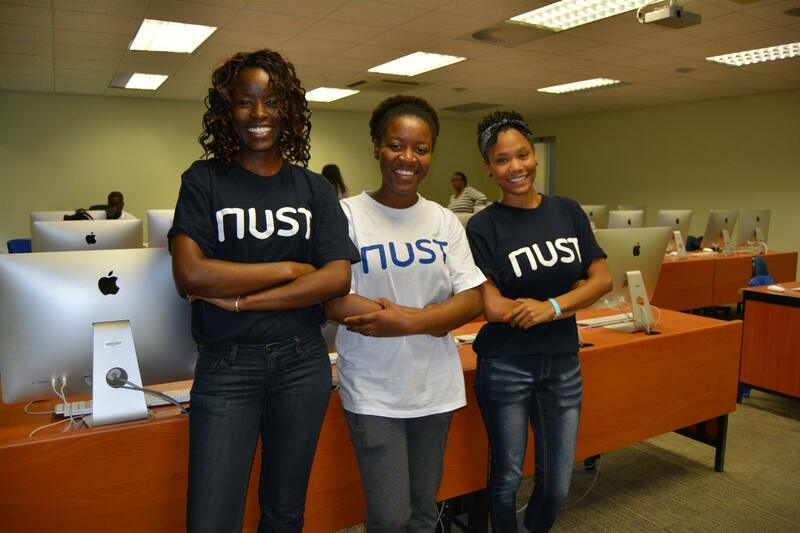 The Namibia University of Science and Technology (NUST) is contributing to wealth creation through excellence in technology-oriented career and professional education and training, applied research and service. As an academic community, we continuously strive to produce enhanced economic utility through scholarly activities, as expressed in discovering, preserving and applying knowledge.